Check out Kalank Title Track from Kalank ft Varun Dhawan, Alia Bhatt, Aditya Roy Kapur, Sonakshi Sinha, Sanjay Dutt, Madhuri Dixit and directed by Abhishek Varman. Music – Pritam, Lyrics – Amitabh Bhattacharya, Singer – Arijit Singh. 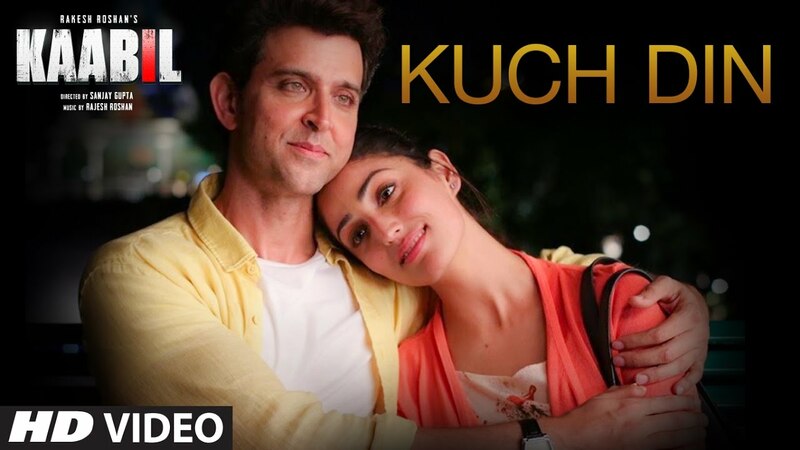 Check out Kuch Din Song from Kaabil ft Hrithik Roshan, Yami Gautam and directed by Sanjay Gupta. Check out Bhoothnath Returns Theatrical Trailer starring Amitabh Bachchan, Boman Irani. 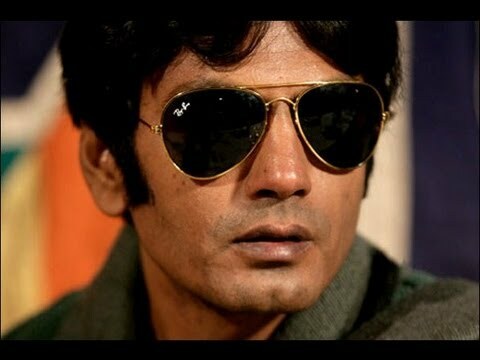 The movie is directed by Nitesh Tiwari. 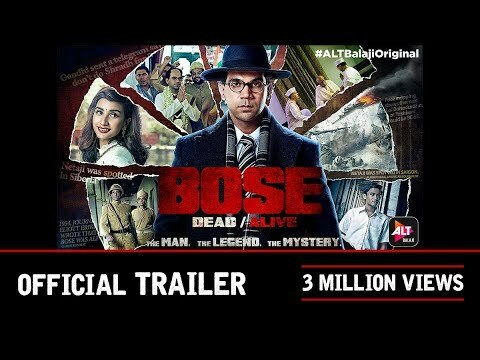 Check out Bose Dead/Alive Official Trailer starring Rajkummar Rao and directed by Pulkit. 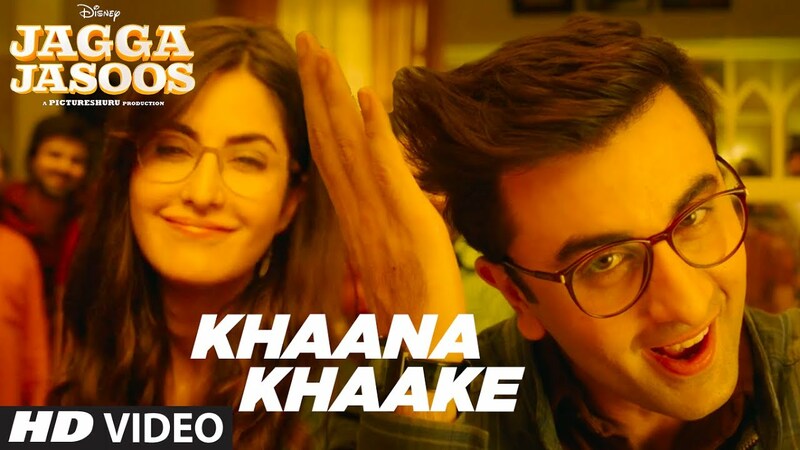 Check out Khaana Khaake Song from Jagga Jasoos ft Ranbir Kapoor, Katrina Kaif and directed by Anurag Basu.